Have you ever heard about Lola&Fitz? It is a great way to make a wishlist for your little one on the way. You can choose among beautiful options that the Lola&Fitz team have carefully selected for you, but also add your own items from your favorite webshop! You can personalize your page with photos and notes and share it with family and friends on social networks and via e-mail or add it to the babyshower invitation! 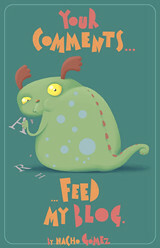 Some of my illustrations have been selected by Lola&Fitz as "must haves" for your baby room! Check out their Nursery section. You can click on the items and add them to your wish list and if you wish to buy the items you can click on "Buy at Etsy.com" and you will be directed to my Etsy webshop. Easy peasy! Lola&Fitz has also a very nice and inspiring blog for mums and mums to be. 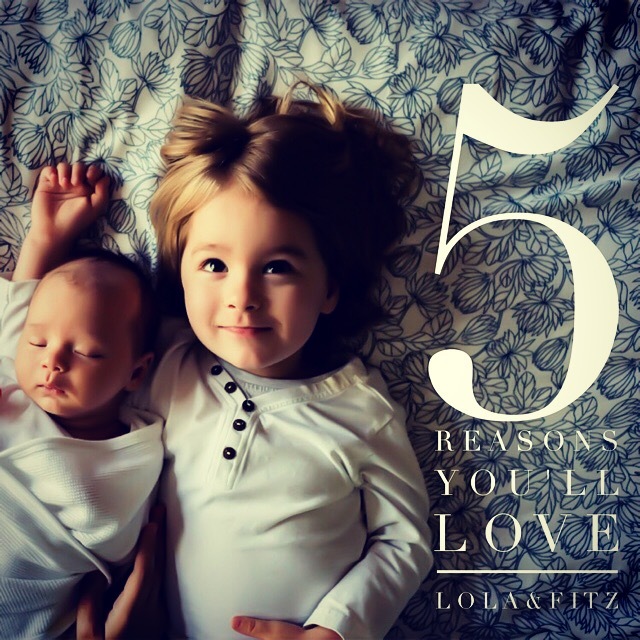 Check out their post about 5 reasons you'll love Lola&Fitz! All pictures are from Lola&Fitz website. I totally love them!